What if we lived in a world where our method of communication isolated us from others instead of bringing us closer together? That is what it’s like for those in the Deaf* community, but Aspen Camp changes that. Aspen Camp, through a variety of adult and child camps throughout the year, breaks that isolation. Aspen Camp is a place that allows self-discovery and adventure to build up leadership through community. Website manager Katie Murch was a camper for eight summers. When the marketing position came up, she took the job and still participates in camp activities. Working at Aspen Camp is not just a job to her — it’s her way of giving back. She recalls her first camp experience and her new-found confidence. Why is there a need for Deaf camp? Many of their campers are placed in mainstream schools. They don’t interact with other Deaf persons — depriving them of that sense of community; Aspen Camp changes that. 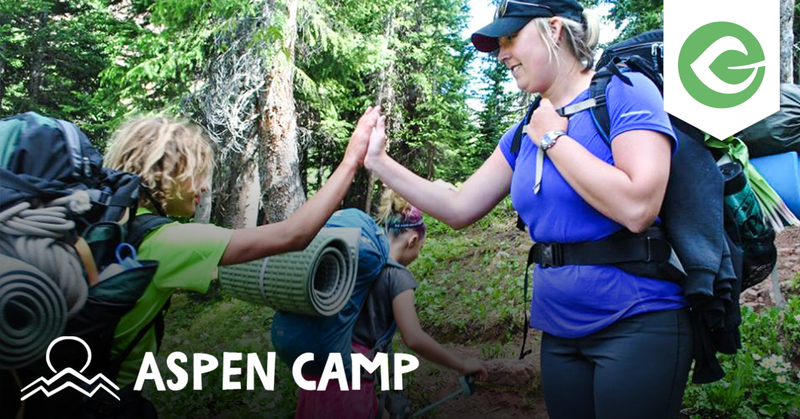 These children, youth, and adults can self-assess and challenge themselves in camp activities. Aspen Camp doesn’t believe in “sensitivity training.” Rather, they believe in “leadership training.” Leaders are the ones, according to Aspen Camp, that help society benefit from what the Deaf community can offer. 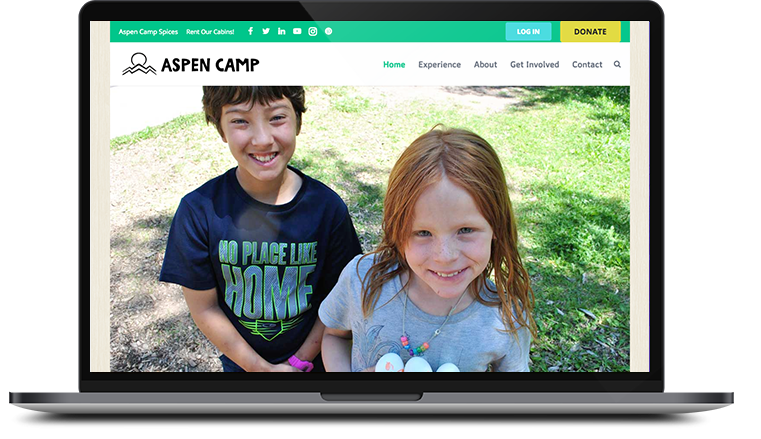 Aspen Camp has several campaigns running simultaneously giving donors the ability to fund the needs that fit their passion. Unfortunately, 72% of their campers rely upon scholarship funds to attend these camps. 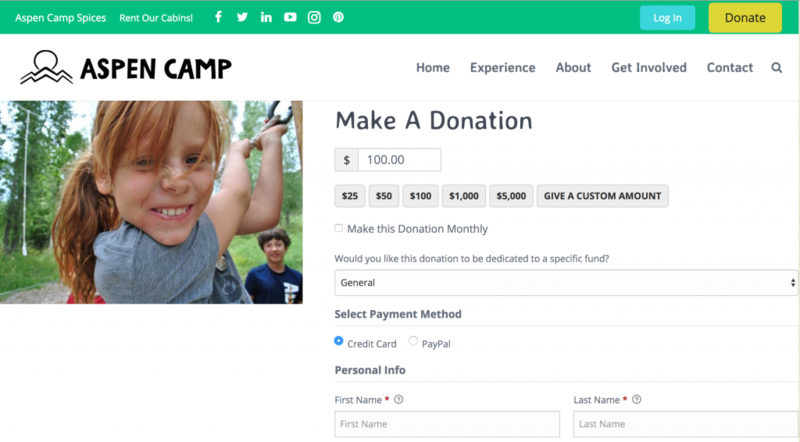 In order to help these children, Aspen Camp has used our ability create many donation forms. They simply set up per-child donation forms. In the future they will raise $10M to renovate the grounds in their capital campaign to renovate the main lodge, cabins, and play field. That will also have its own donation form. Another campaign they will run is called 50 for the 50th. Aspen Camp would like to replace their current van which is over 20 years old. This celebrates their 50th year as a camp and hopes to raise $20,000 by June 1 for a new summer camp van. Katie Murch, the marketing manager, is really grateful to have found Give. She told us that Give replaced three separate fundraising tools. Not only is this solution much less expensive, but it’s centralized. 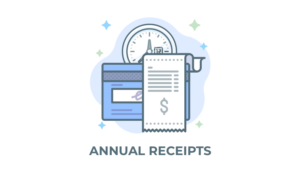 Why use three fundraising tools when you can use one? Aspen Camp has seen ongoing results — not just financial — but in the improved confidence and outlook that the campers have after leaving Aspen Camp. 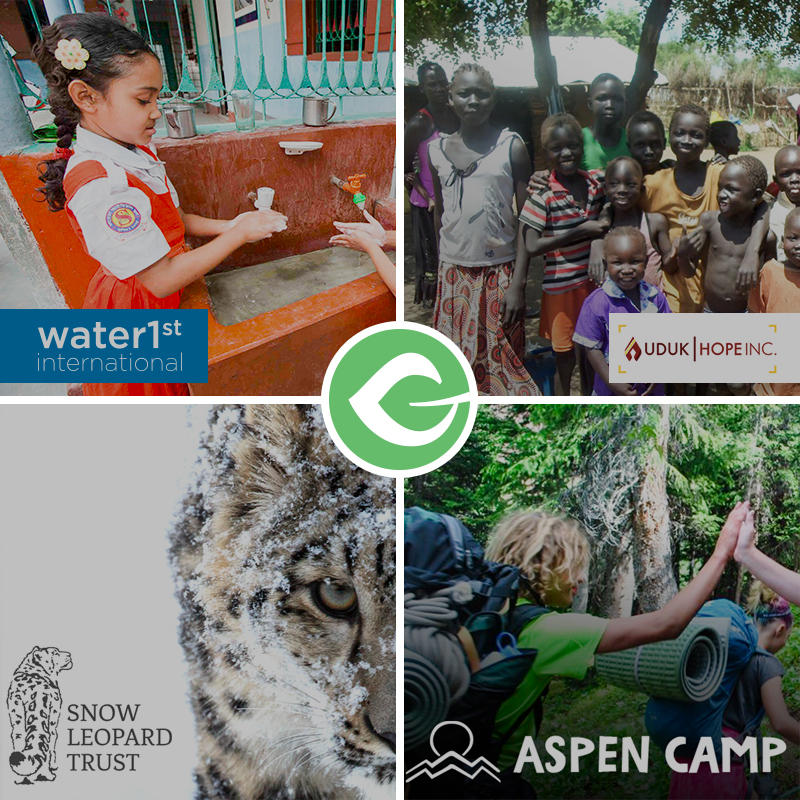 We encourage you to check out Aspen Camp and donate to their general fund here. 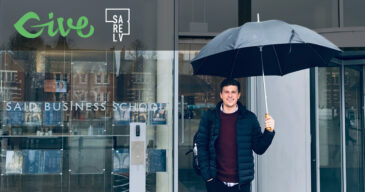 We’d  to Tell Your Story! Share your Give story with us so we can share it with the world! We love hearing from our Give users about their fundraising and causes. Submit your story now using the button below. Bridget is co-host of WPblab, co-organizer of Women Who WP Meetup, and Team Rep for the Marketing Team for WordPress.org.